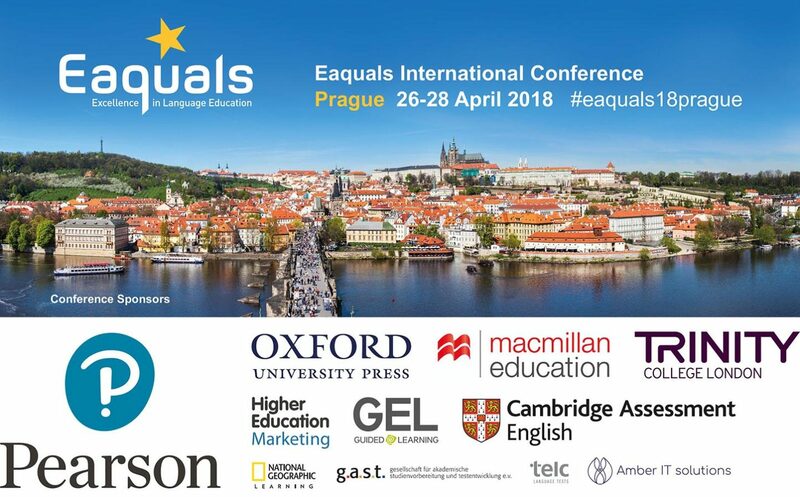 Eaquals International Conference 2018: It’s for everyone! Our annual conference was open to all language education professionals. The 3-day event provided a rich and stimulating programme of professional development for centre owners and directors as well as academic staff. Fiona ran the pre-conference Management Training workshop which was attended by over 150 delegate. Fiona Dunlop is the Principal at Wimbledon School of English, London. She has over 25 years worldwide experience in the field of ELT, including such areas as Teacher Training, Business and Soft Skills Training and Academic Management. The powerpoint presentation from the management training session is available here. Sarah is Professor of Foreign Language Teaching at the University of Graz, Austria. Her research interests include all aspects of the psychology surrounding the foreign language learning experience, focusing in particular on issues of self and identity. The powerpoint presentation of Sarah’s plenary session is available here. 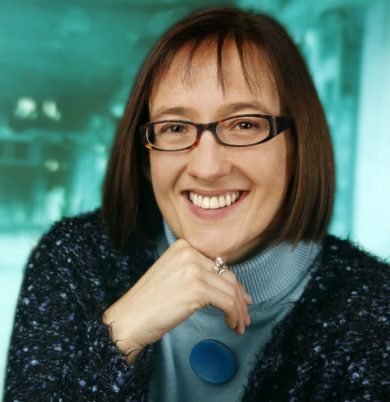 Yseult has extensive experience in graduate and executive education in the areas of leadership, work and well-being and organisational change. She is currently Chair of the DCU Masters in Work and Organisational Behaviour/Psychology. Yseult was awarded an IRC Post-doctoral Research Fellowship in 2009 to continue her work in the area of work engagement in Trinity College Dublin. The powerpoint presentation of Sarah’s plenary session is available here. 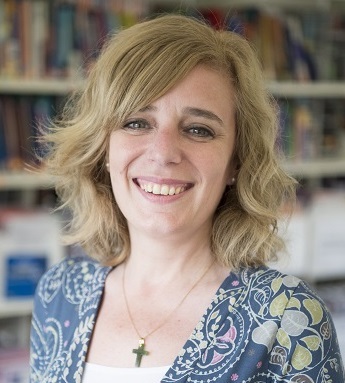 Silvana is Head of Teacher Development at Bell and has worked in English language teaching for over 25 years. 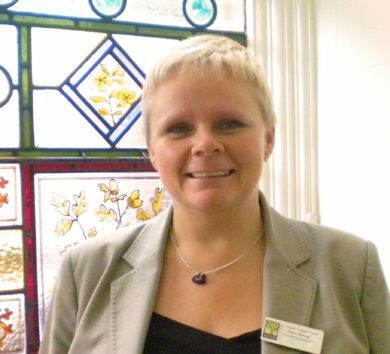 She holds an MA in Teacher Education, is PGCE and Delta qualified and has trained teachers all over the world. Silvana is the Head of Programme Quality for the Bell Foundation. The powerpoint presentation of Sarah’s plenary session is available here. Download the programme for this event. Richard Rossner & Mila Angelova & Ela Jarosz: Managing language education: how can the OUP-Eaquals publications help? Josh Round: How to ‘gain a strength’ in teaching? Mirjam Jaeger & Gigi Saurer: VR as a springboard in language teaching -let’s dive in! Nick Beer: Teacher training in the 21st century – is CELTA still relevant?